We are now operational in our new location in Westcliffe! The biggest change to how we are operating from now on is that customers no longer come to us, we come to you! Please check our Facebook page for more information, or feel free to get in touch! You can still contact us on the same phone number, but it's a cell phone and since our location is remote, is really only good for texting and leaving voicemails, and we'll use it to contact customers when we're out coordinating pick up and/or delivery. The best chance of actually reaching a person now is on our land line in the shop - (719) 783-2931. Please use voicemail (cell or land line) - it is your friend and ours! We are a small, busy shop and don't have someone dedicated to answering the phones, but we are REALLY good at responding to our messages. Email, text, and Facebook messaging are also great channels to reach us on. 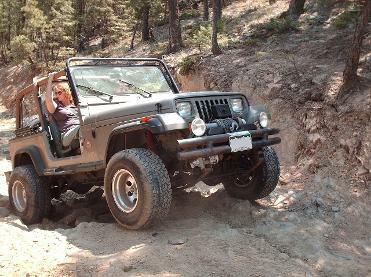 We are a Jeep & Toyota offroad and classic cars & trucks specialty shop focused on providing expert, custom work. 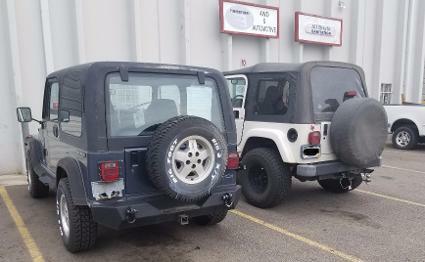 We also leverage our expertise to rebuild certain Jeep drivetrain components in-house, which allows us to provide top-quality rebuilt components to the public at affordable prices. We love to get our hands dirty and build stuff. 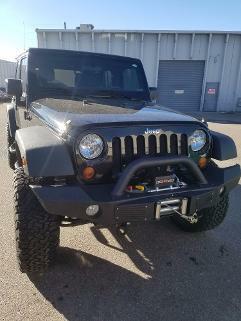 Whether it's on our custom builds, your vehicle, or our rebuilt components, we provide a meticulous level of attention to detail and love nothing more than breathing new life into old offroad rigs, trucks, and cars. 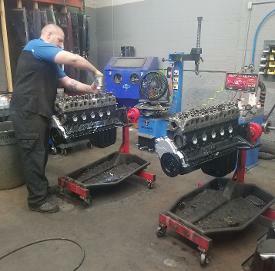 Performance upgrades, rebuilt engines, transfer cases, transmissions, and axles, Stroker engines, axle swaps and re-gearing, lift kits, wheels & tires, slip yoke eliminators (SYE's), steering upgrades and conversions, rear disc brake conversions, custom fabrication, bumpers, whole project builds, and much more. When we work on or build your vehicle in our shop, it's guaranteed to be performed by an ASE Certified Master Mechanic expert, and nearly everything is done in-house here in Westcliffe, Colorado. We're extremely fortunate to live and work in such a beautiful part of the country, and older trucks & rigs are the perfect way to tackle unpredictable weather, explore breathtaking terrain, and seek adventure. 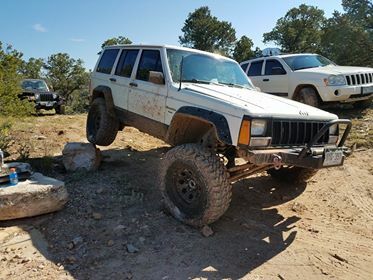 They simply no longer make vehicles like they used to, and people often find that a rebuilt or re-conditioned older/pre-owned offroad rig or truck incites much more of a thrill than a brand new vehicle. Call us old-fashioned or traditional, but there's something special about unplugging and bombing around in an old automobiles, and we love to share this passion with our customers. Engine, transfer case, transmission, and axle rebuilds, Stroker engines, axle swaps and re-gearing, axle/differential lockers, lift kits, bumpers and armor, wheels and tires, tank tucks, slip yoke eliminators (SYE's), performance parts, exhaust, superchargers, disc brake conversions, steering upgrades and conversions, lighting, accessories, and more. Mild to wild, if you can conceive of it, we can make it a reality! 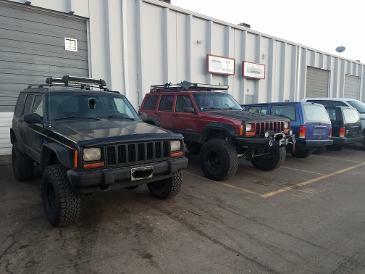 We rebuild in-house most models of Jeep engines, transfer cases, axles, and transmissions. No middle men means you pay less and can afford to keep your rig on the road when it's time to replace these critical drivetrain components. We back all rebuilt components with a Warranty. Expert installation on certain components, as scheduling permits. Ask for details. 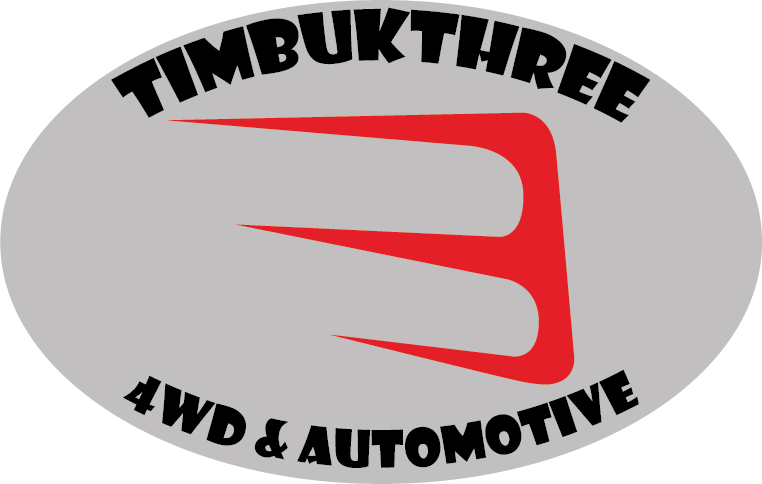 Copyright 2011-2018 Timbukthree 4WD & Automotive LLC. All rights reserved.